my baby cousin isn't a baby anymore! she's turning 7 in just a few days... man how time flies. the first thing she always does when i come for a visit is raid my suitcase to see what she can play with. playing dress up is one of her favorite things to do. she is an absolute pro at posing and standing still in my sky high heels! 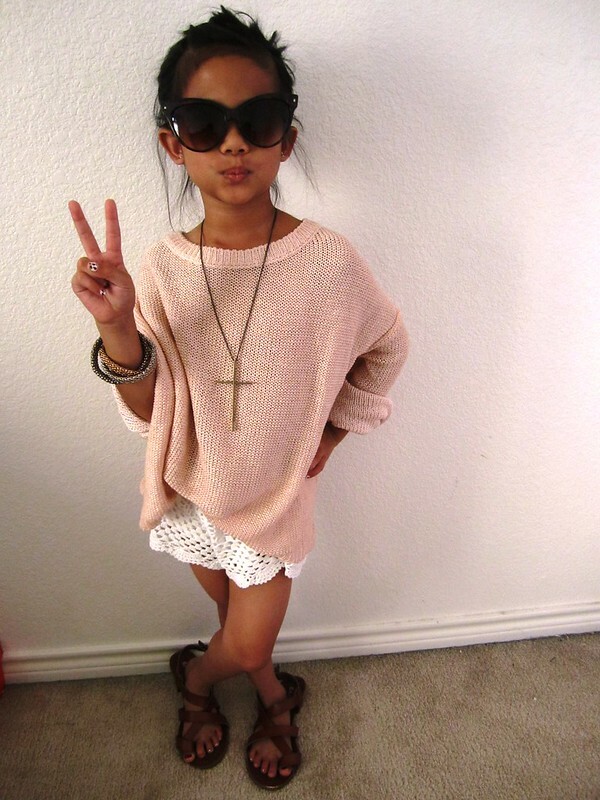 can't wait to have my own baby girl to dress up... lol.